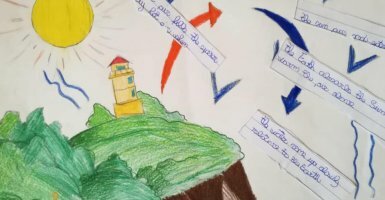 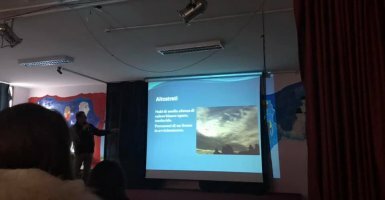 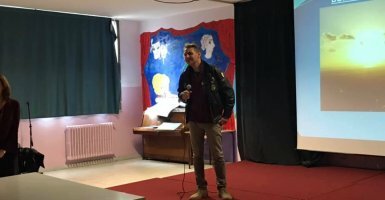 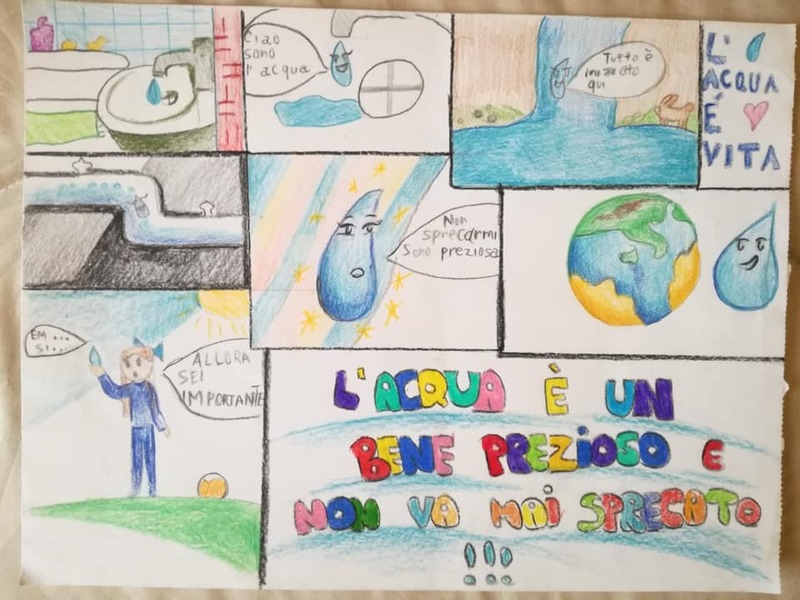 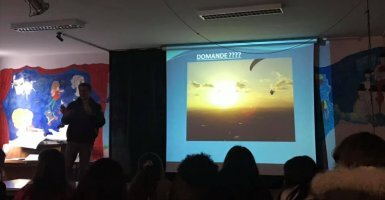 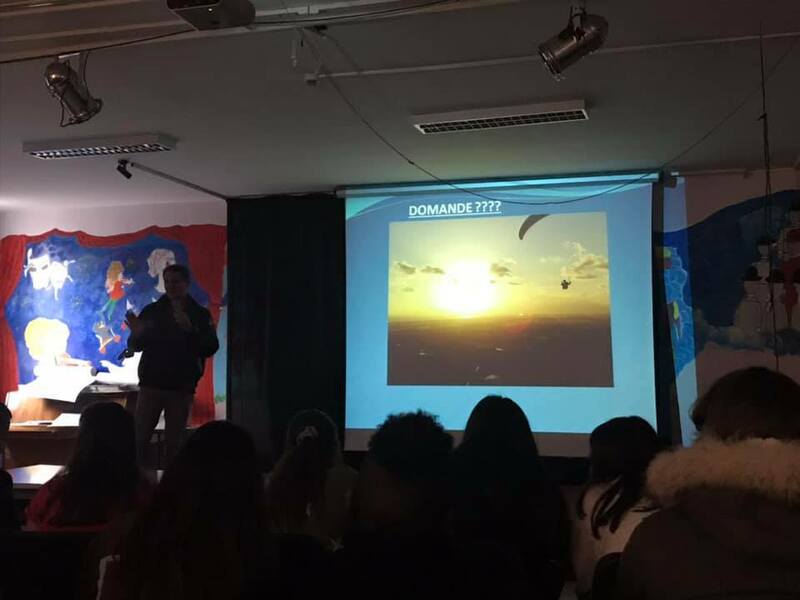 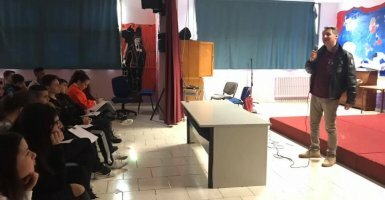 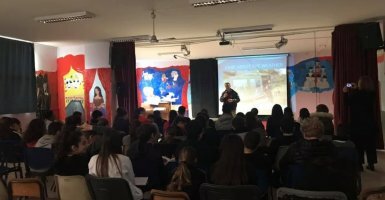 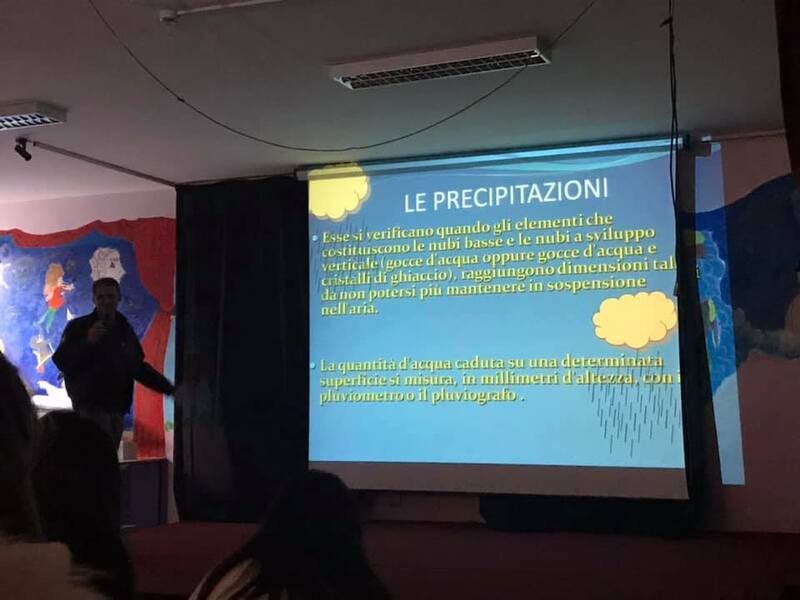 During the water day on 22th of March there was a conference in our school “A chat on water” . 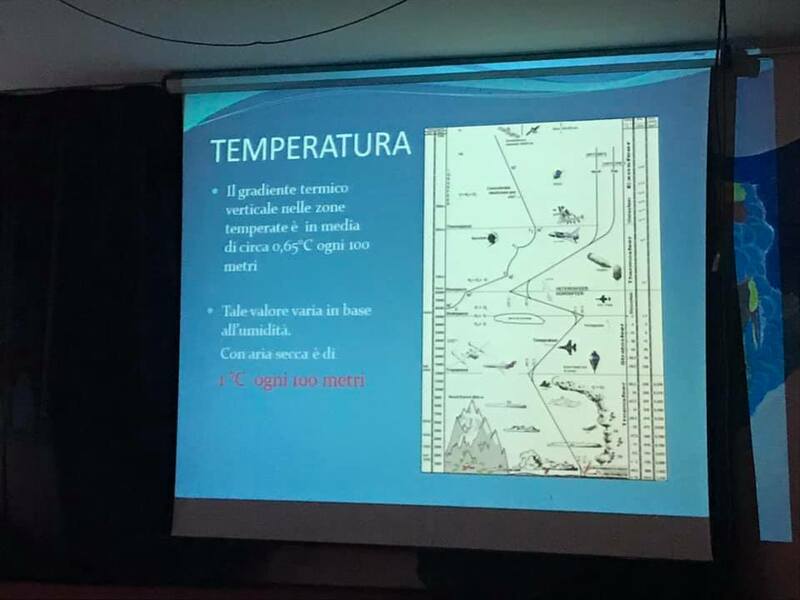 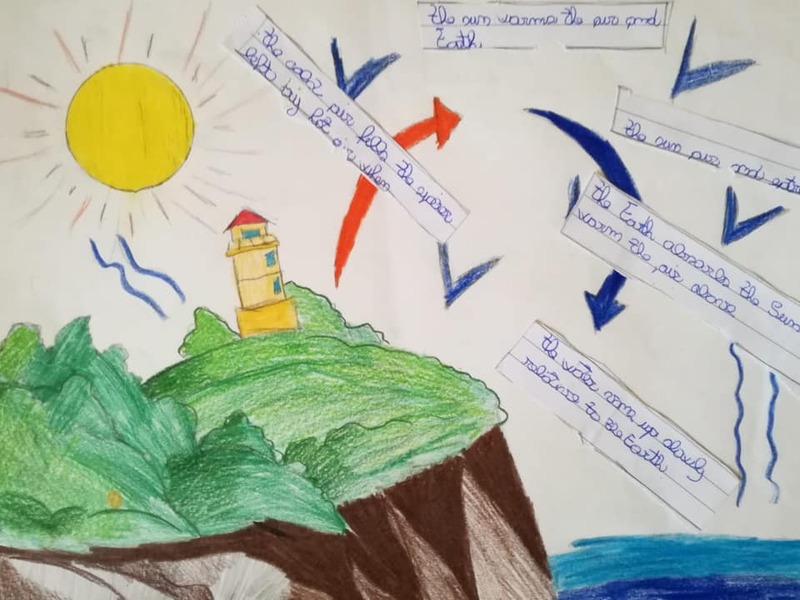 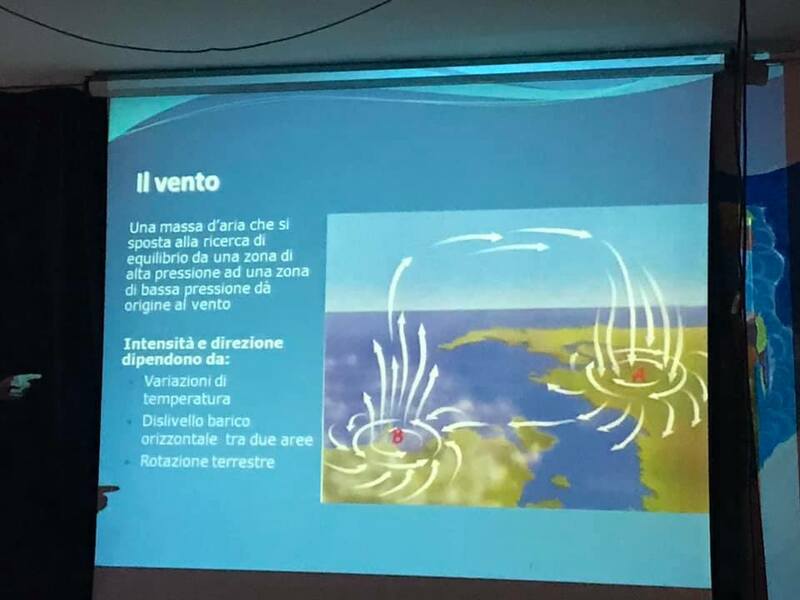 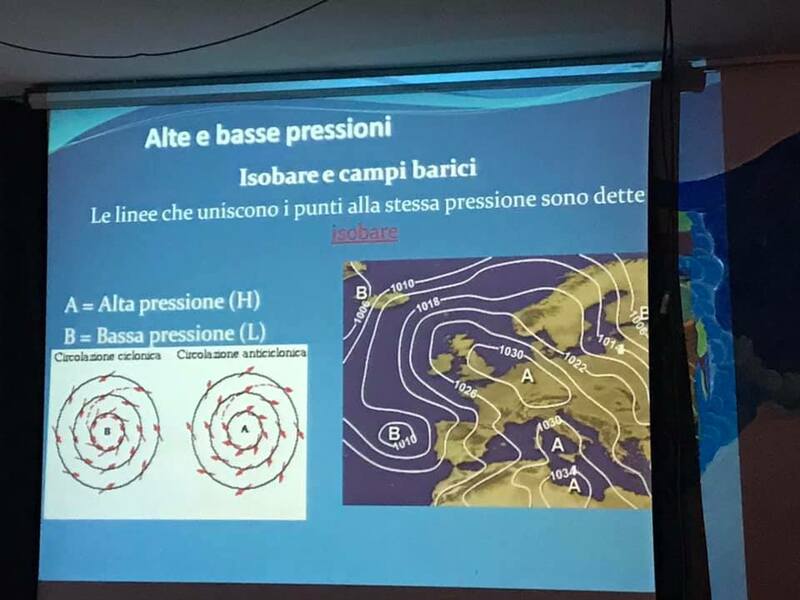 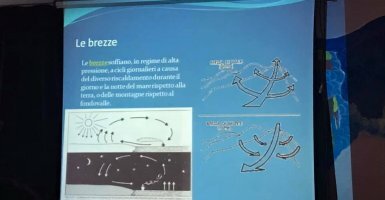 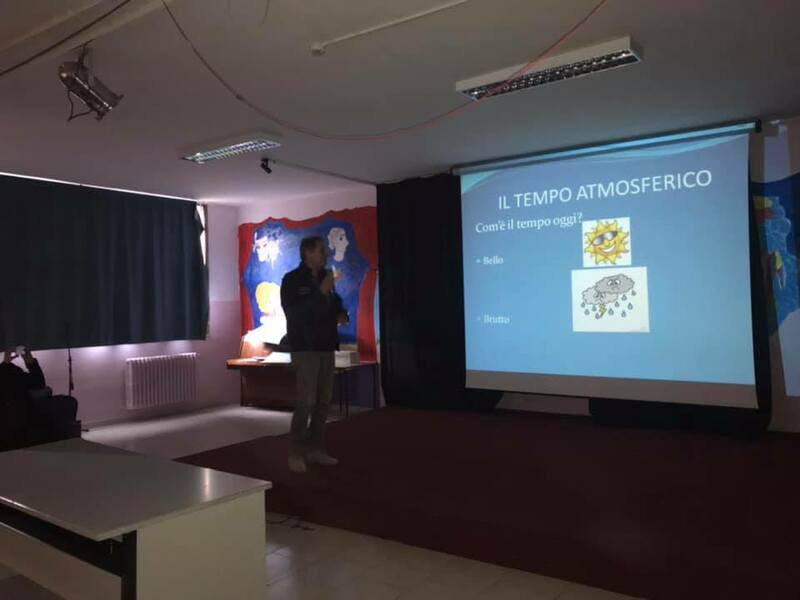 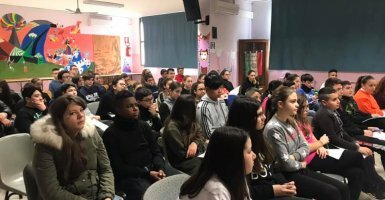 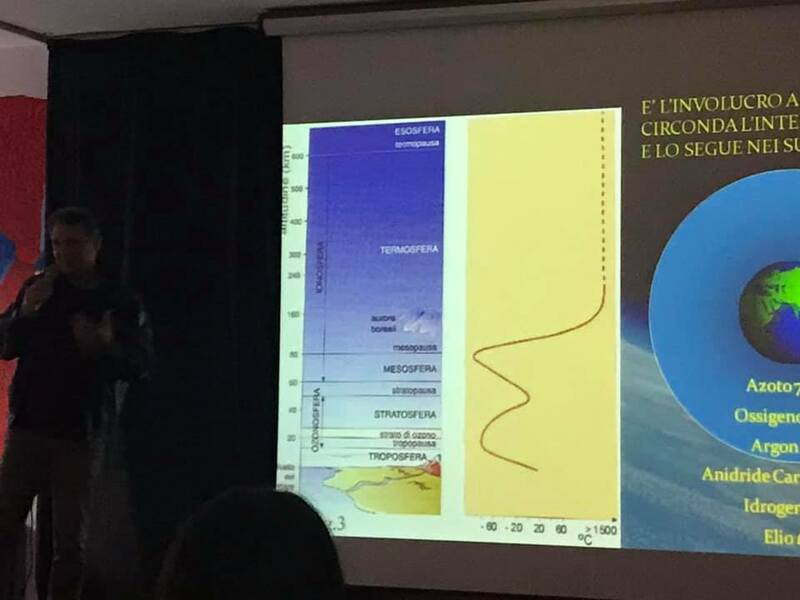 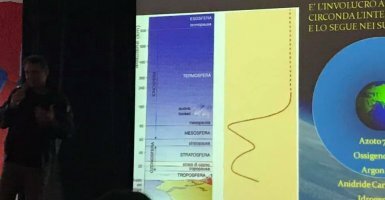 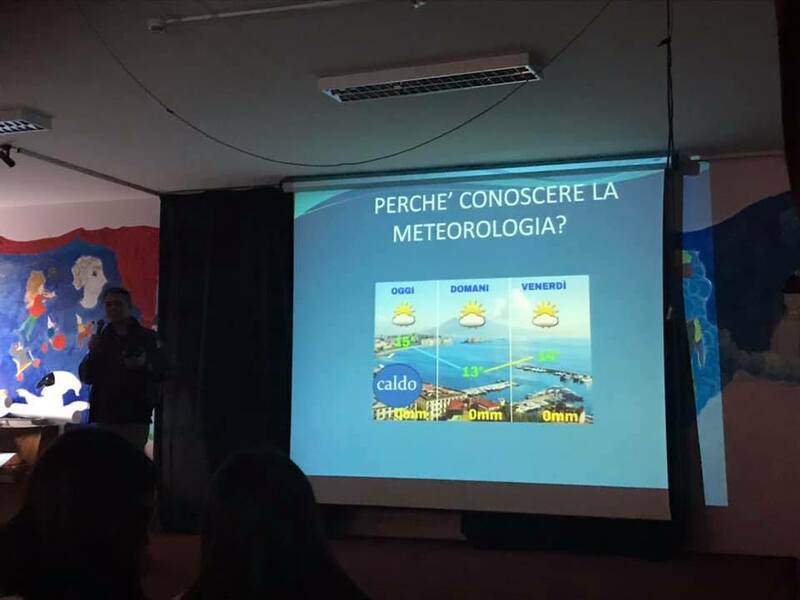 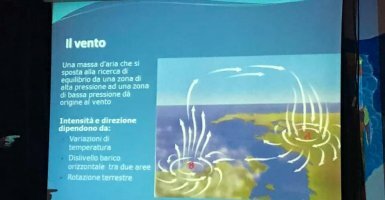 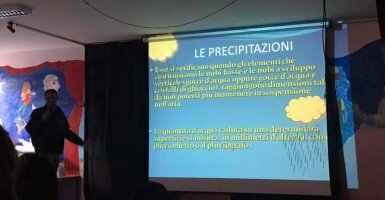 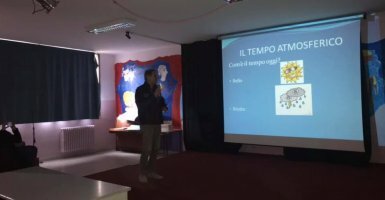 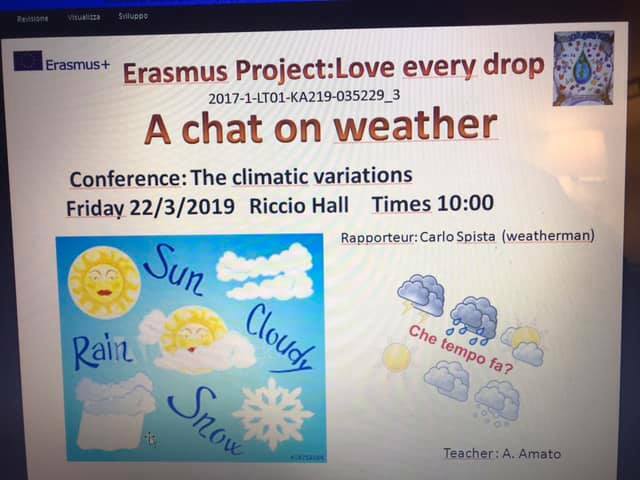 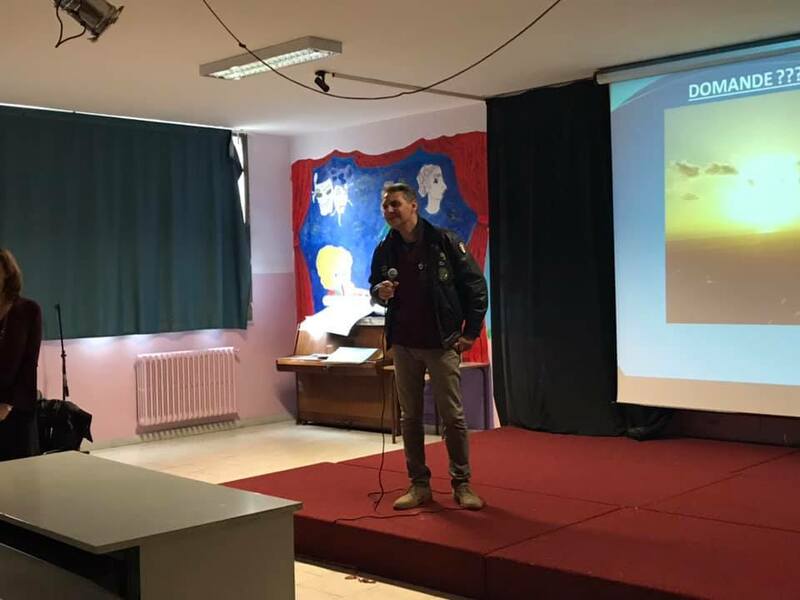 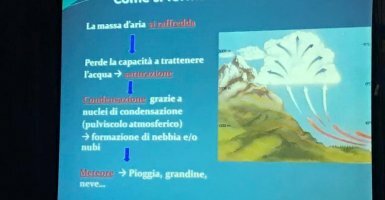 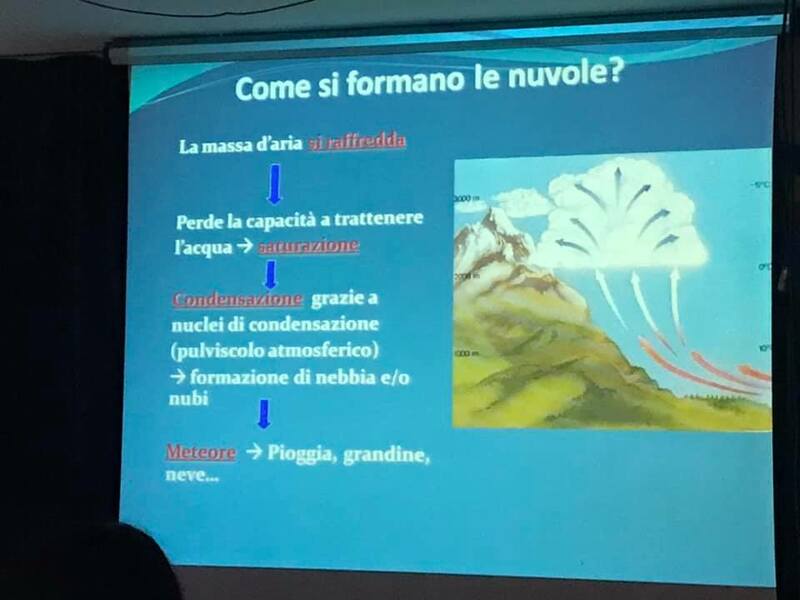 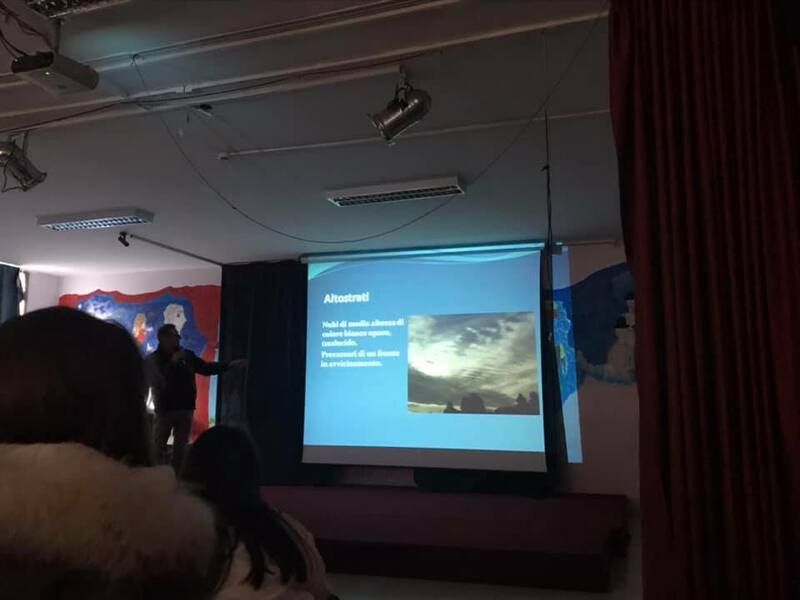 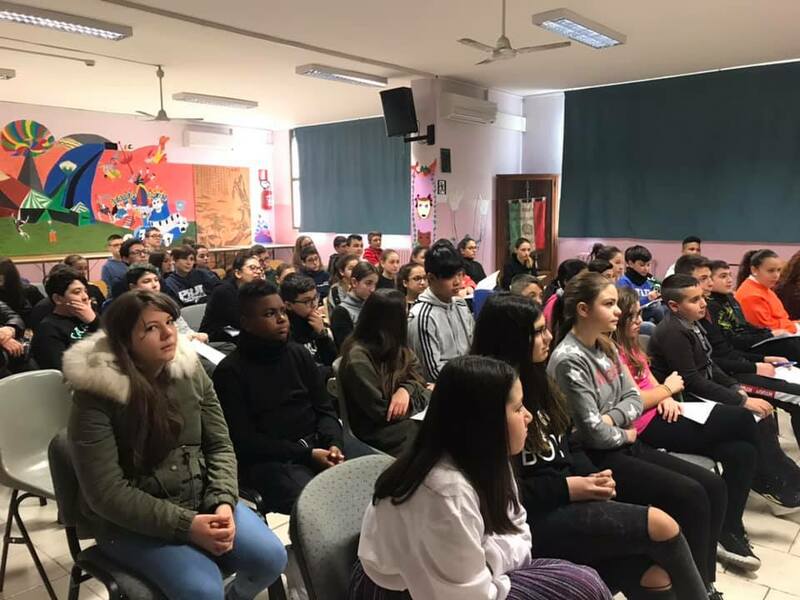 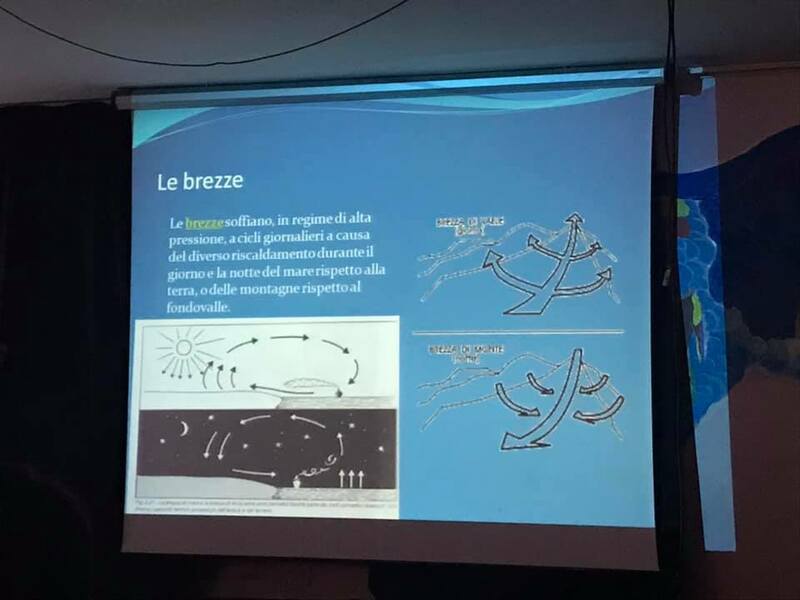 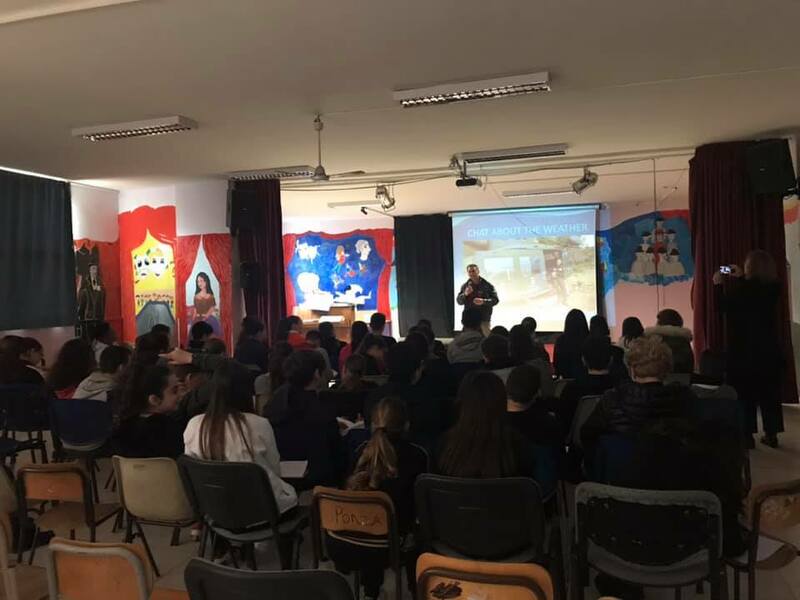 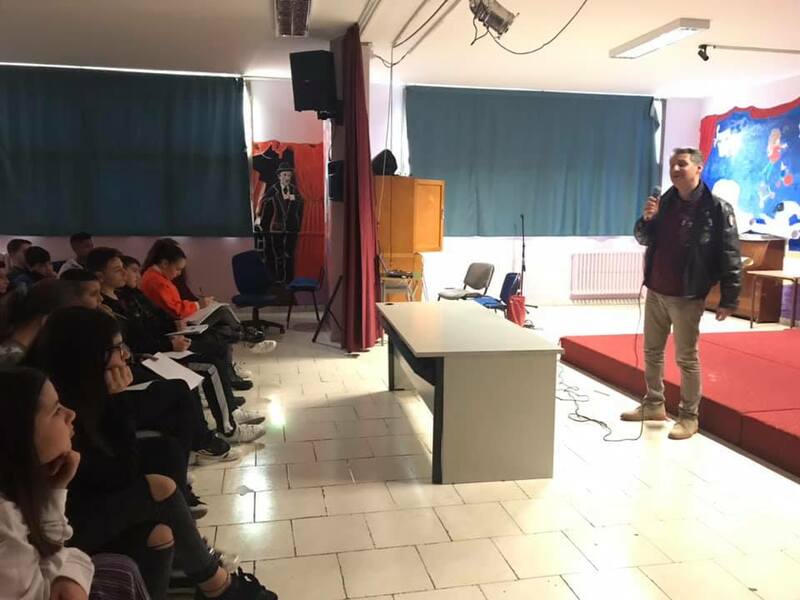 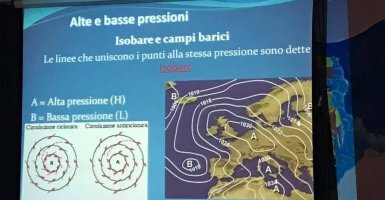 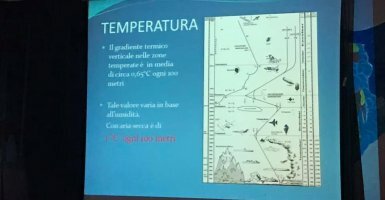 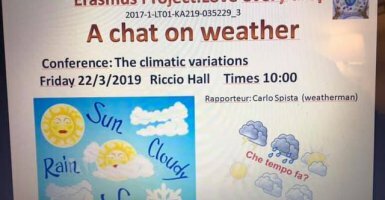 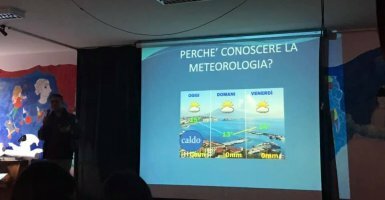 Carlo Spista, Air Force Meteorologist, met our students and explained how the climatic variations influence water circle. 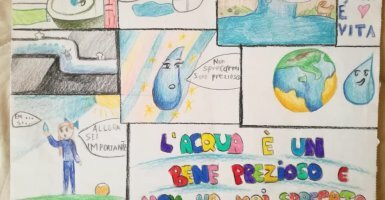 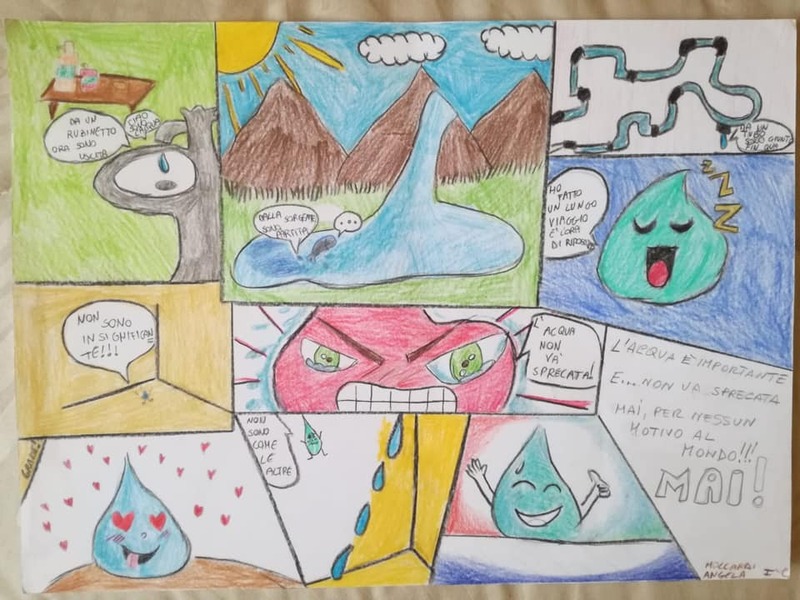 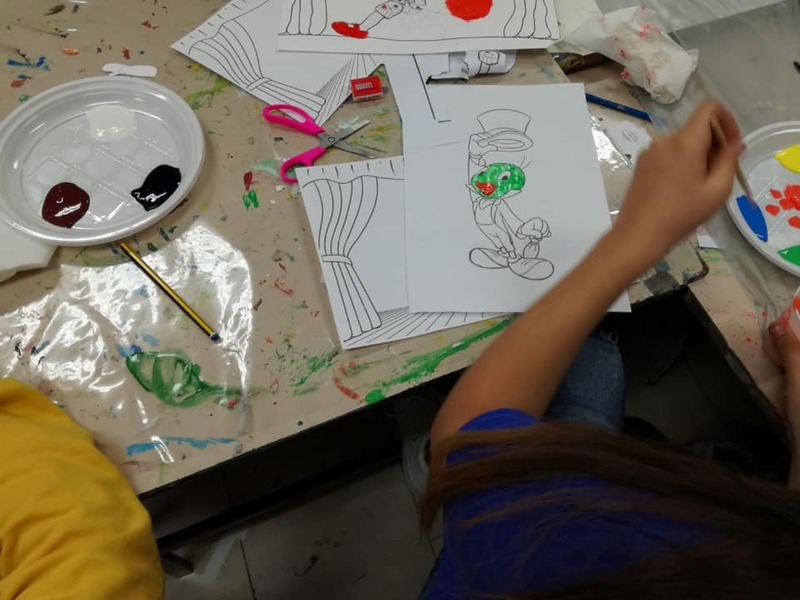 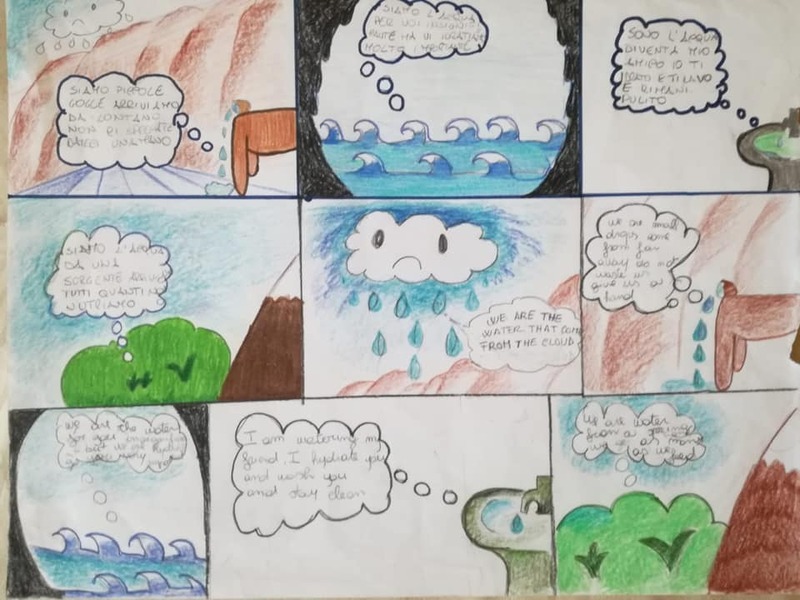 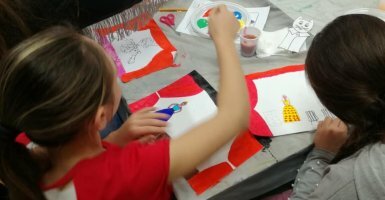 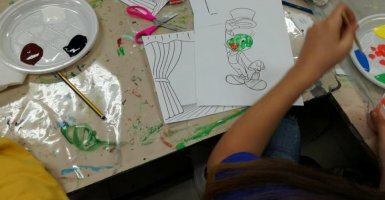 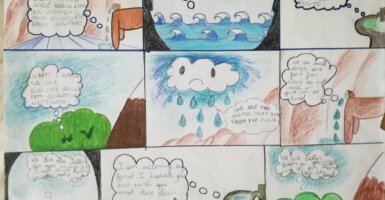 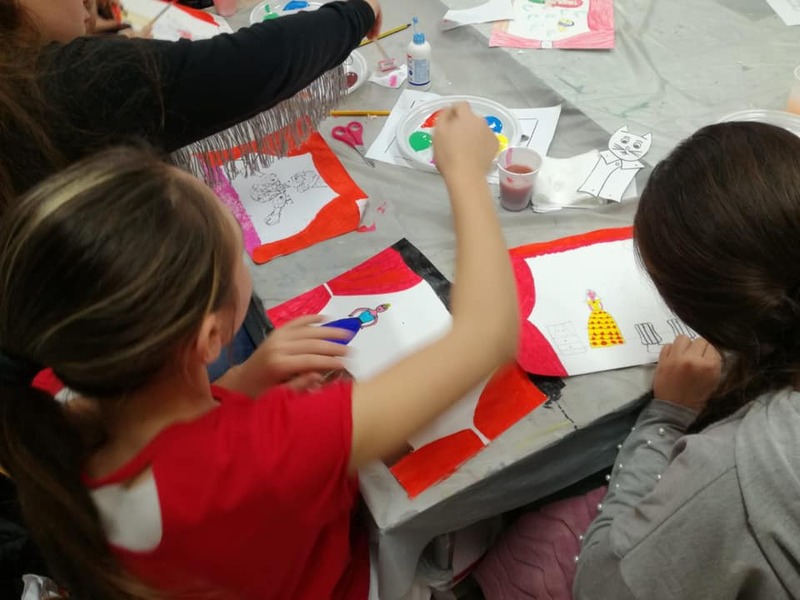 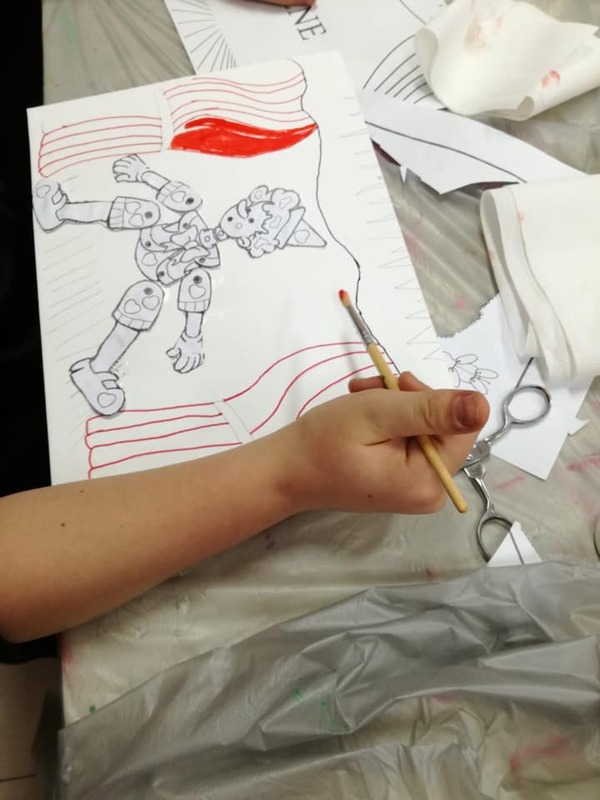 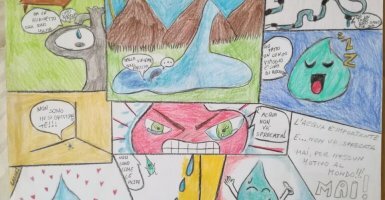 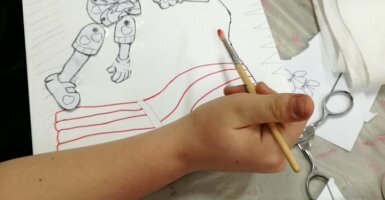 Then the students went to science laboratory to experiment the drip irrigation and to the art laboratory to draw comics on water. 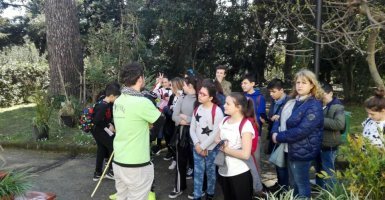 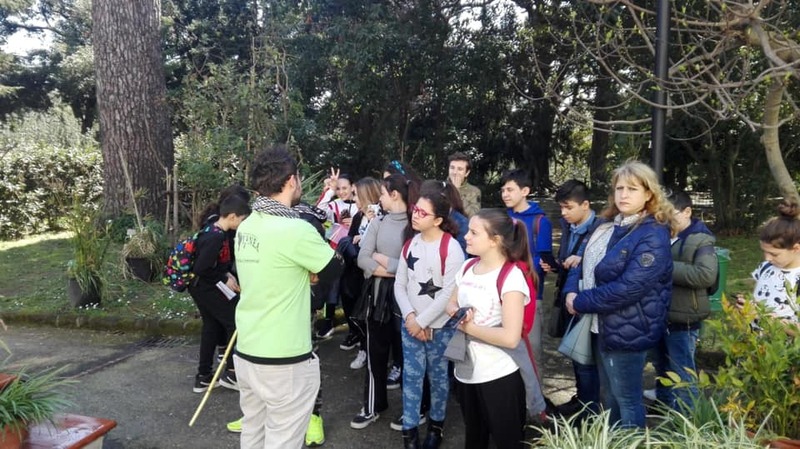 Another group of students went to Real Orto Botanico to know the different kind of irrigation are used in different climate!